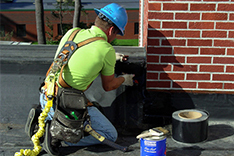 If you have a roofing project, you need an experienced, professional company with a commitment to safety. 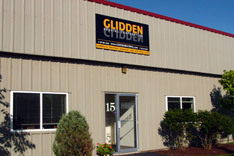 You need Glidden Roofing. 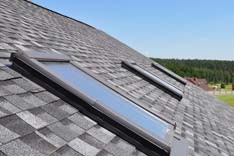 As a full-service roofing company, Glidden is proud to install all types of roofing systems: flat, sloped, retro-fit roof systems, shingles, copper, slate and metal. 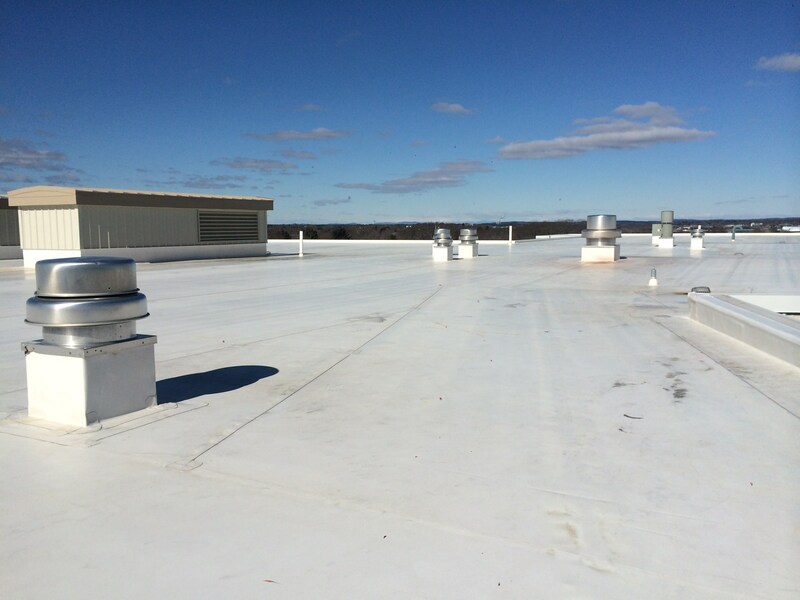 Servicing commercial, industrial and residential customers, Glidden also performs inspections and energy audits to ensure your roof meets the highest industry standards. 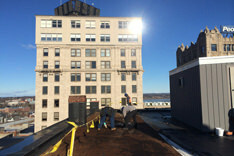 With a combined 125 years of experience in roofing, the team at Glidden takes great pride in working with its customers and listening to their needs. 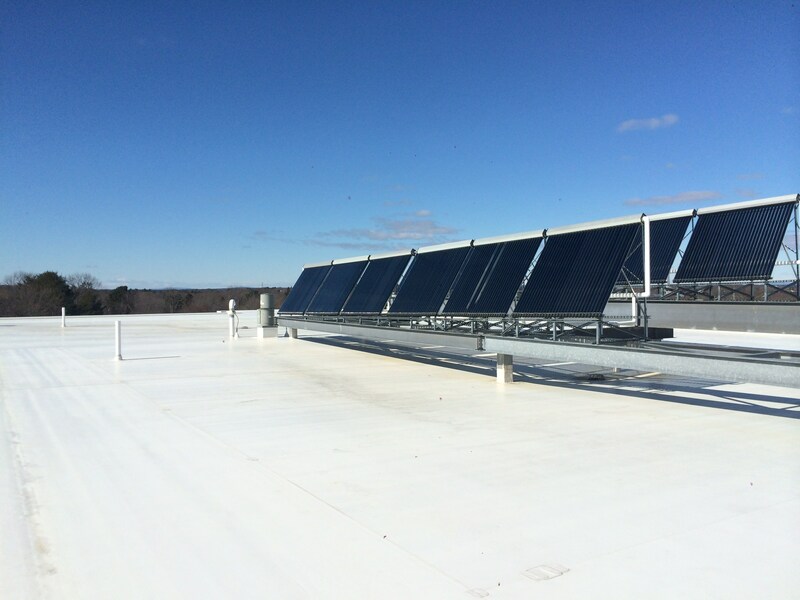 Our expert installations are completed in a timely manner. 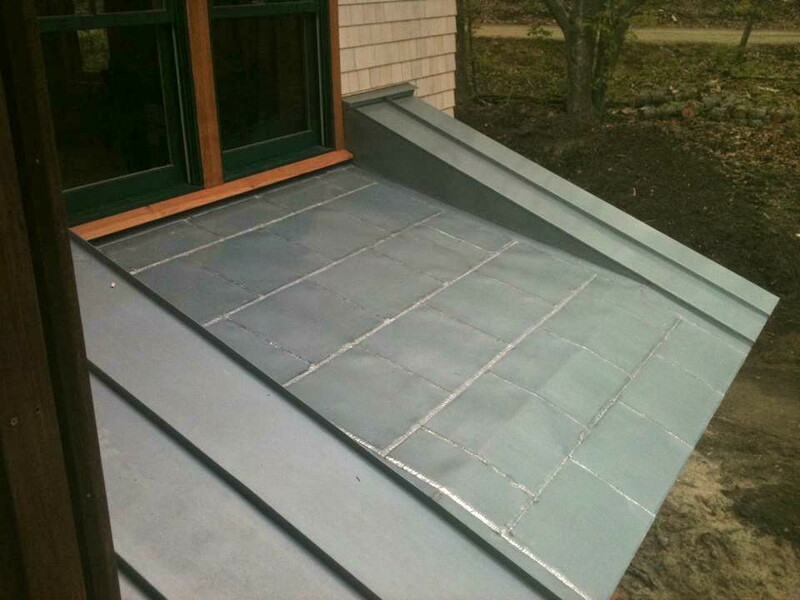 From sloped roofing applications to metal siding, new installations or repairs, Glidden will extend the life of your roof. Any job, large or small, will be completed to your absolute satisfaction, on time and on budget.